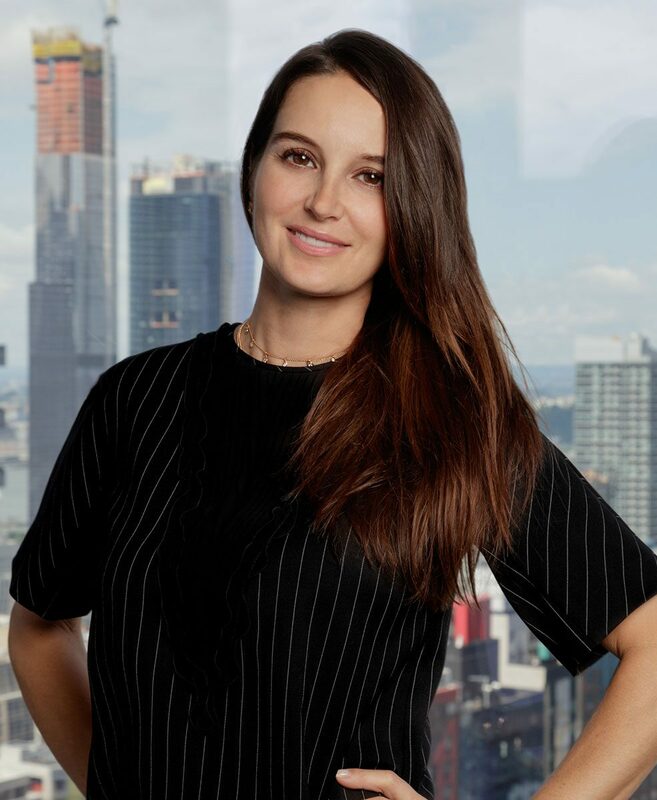 With more than 10 years of experience, Katherine Pozycki-Alonso is responsible for overseeing the interior design of all of SJP’s residential and commercial projects. She is also responsible for helping to identify development opportunities and analyzing neighborhood and market data for SJP’s residential investment and development business. Katherine holds a Master of Real Estate Development from New York University and a dual Master in Science in Education and Special Education from Pace University She is a licensed New York real estate broker, and an active member of the Association of Real Estate Women (AREW) and Professional Women in Construction.